Taxpayers are generally aware that certain tax obligations can be filed jointly. That is, a married couple can file a single tax return that satisfies each taxpayers’ obligation to file and pay taxes. However, a joint tax return is most commonly discussed in the context of a taxpayer’s income tax return. While income tax is often the main obligation that taxpayers face, it is far from the only informational reporting duty. In fact, in recent years, Congress has enacted new obligations requiring foreign disclosures or introduced new penalties to further compel compliance with already existing foreign disclosure obligations. In particular, taxpayers are frequently concerned with their potential duty to file FBAR. Concern over FBAR is justified because even inadvertent mistakes can result in large fines and unwanted scrutiny. If you have questions about whether you are required to file FBAR, Ted Kleinman and U.S. Tax Help may be able to assist. Likewise, if you are considering whether a joint FBAR filing may be appropriate, Ted can provide on-point guidance. To schedule a consultation, call CPA Ted Kleinman at U.S. Tax Help by dialing (541) 923-0903 today. When Is a Taxpayer Permitted to File a Joint Tax Return? Taxpayers are generally aware that they are able to file a joint tax return under certain circumstances. While state law impacts exactly who can file a joint tax return, the general rule is that only two married individuals are permitted to file taxes jointly. Whether you are considered married for tax filing purposes is based on your state’s laws. Generally, any couple who is recognized as married under their state’s laws is permitted to file a joint tax return. 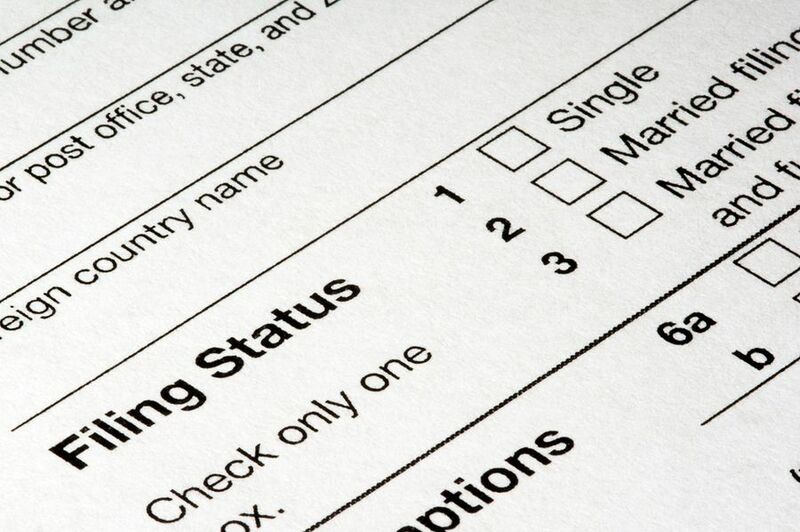 Even if a taxpayer is not married or is not considered married under their state’s laws, certain approaches to taxes can somewhat mitigate the unavailability of joint filing status. One approach can be to have the spouse who provides the majority of the support claim “head of household” status. Regardless of your family situations and finances, Ted can work with you to develop a strategic approach to your tax obligations. Can Married Taxpayers Filing Taxes Jointly Also File a Single FBAR? One informational obligation that frequently causes sleepiness nights for taxpayers is the Report of Foreign Bank Accounts (FBAR). FBAR requires U.S. taxpayers to disclose their foreign accounts when holding assets in foreign accounts in excess of $10,000. 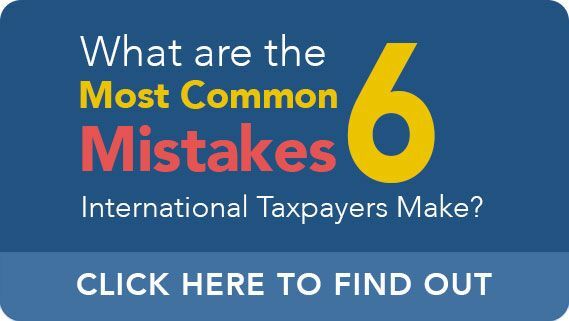 Since even inadvertent violations of FBAR can trigger significant penalties, taxpayers are understandably apprehensive about making mistakes when disclosing foreign accounts. For taxpayers who have already filed a joint FBAR, there is good news. It is technically possible to file an FBAR jointly with one’s spouse. However, there are certain caveats that apply to this general rule. For one, like with the income tax return, only married couples can file a joint FBAR. Furthermore, even married spouses can only properly file FBAR jointly when each spouse holds the accounts jointly. If there are accounts held separately by only a single spouse, then it is highly likely that a joint filing is inappropriate. How Can a Taxpayer Determine whether an Account is Jointly Held? Whether an account is held separately or jointly by spouses is a determination that can only be made after a fact-specific analysis. One factor that can impact whether the property is jointly held is whether the state follows a community property or an equitable distribution property regime. Furthermore, any prenuptial agreement or other property agreement signed by the spouses can impact whether the account is held jointly. CPA Ted Kleinman can assist taxpayers with making this type of determination. He can then proceed appropriately and file individual or joint FBARs to maintain compliance with tax and disclosure obligations. If you have questions regarding any aspect of foreign account disclosures or the mechanics behind filing FBAR, CPA Ted Kleinman and U.S. Tax Help can provide careful guidance. Maintaining one’s compliance with FBAR can prevent an array of issues and penalties. To discuss your concerns as part of a “no cost” initial review, call U.S. Tax Help at (541) 923-0903 or contact the firm online.